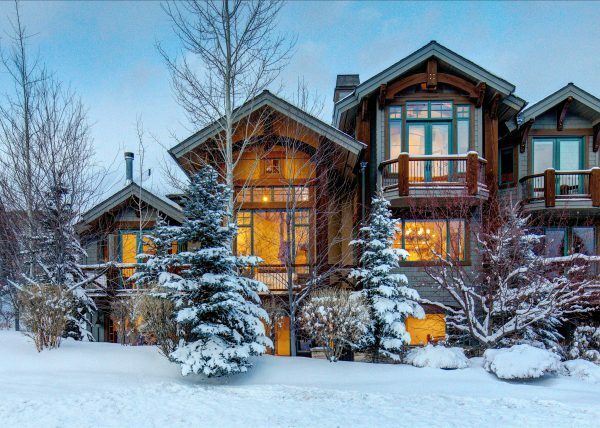 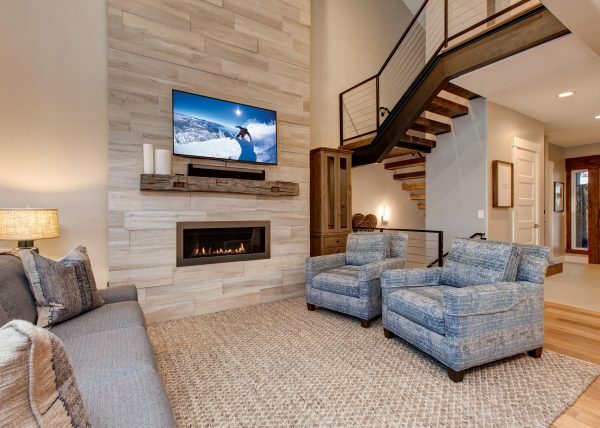 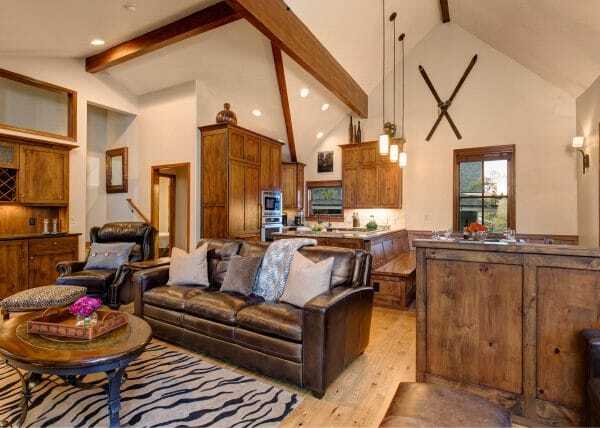 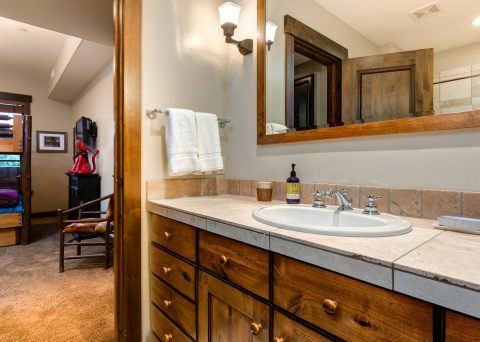 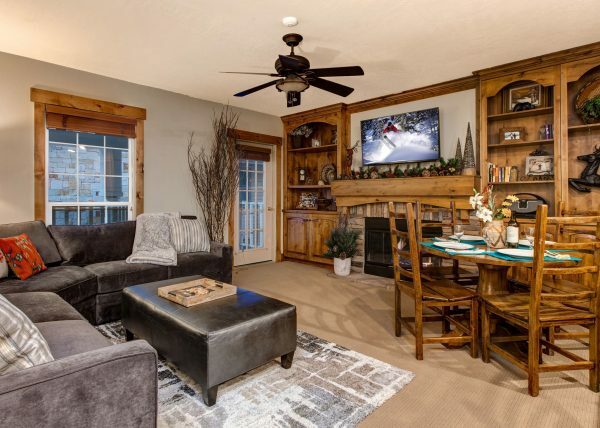 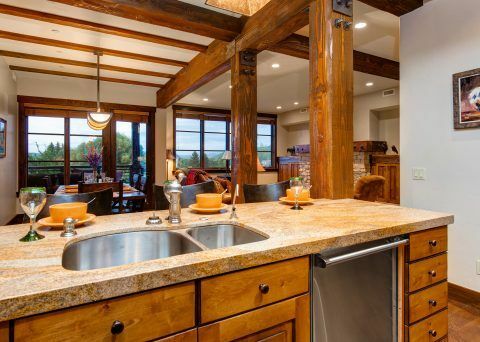 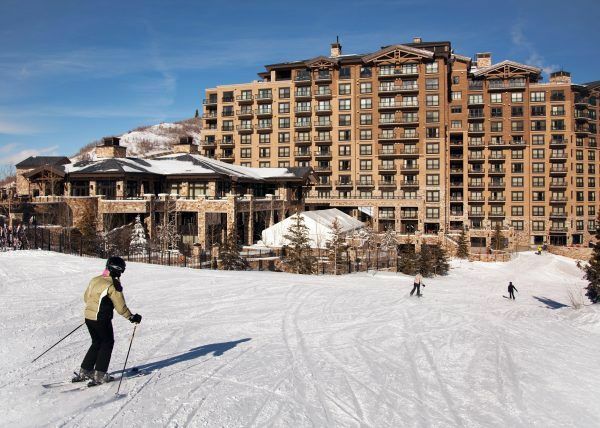 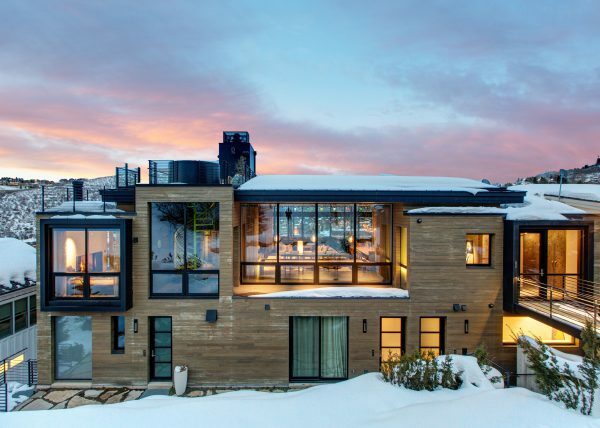 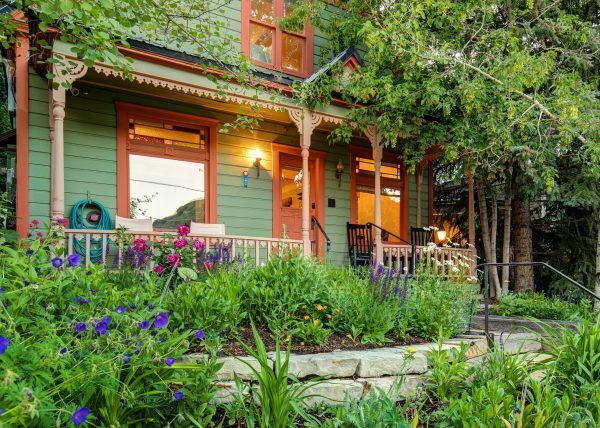 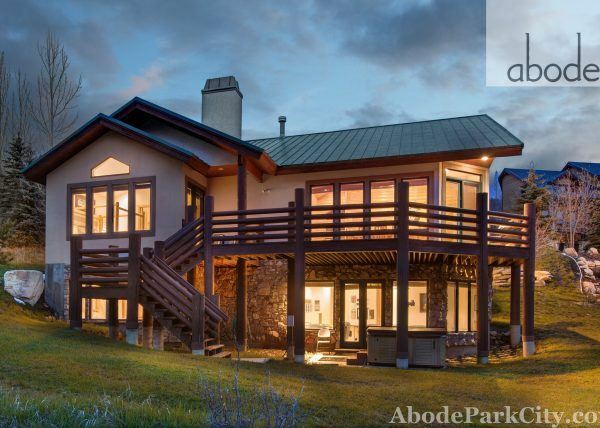 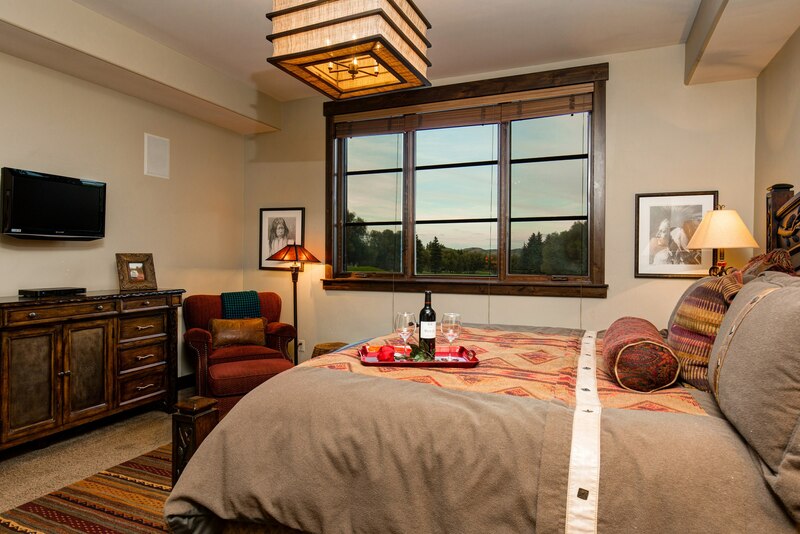 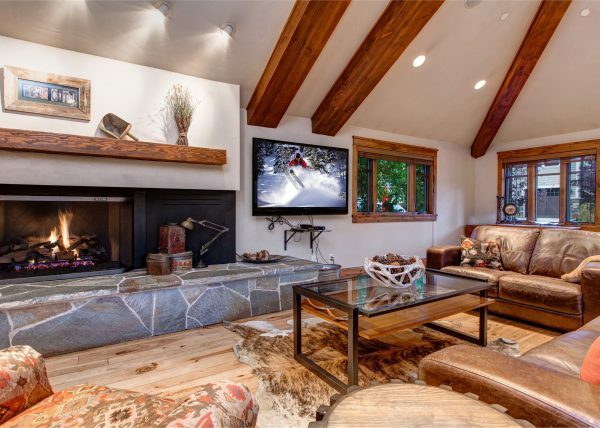 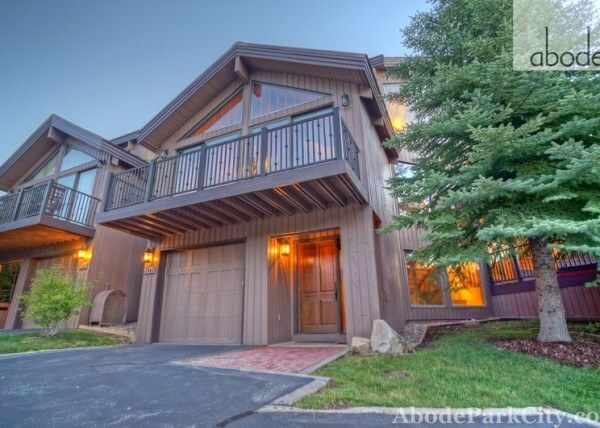 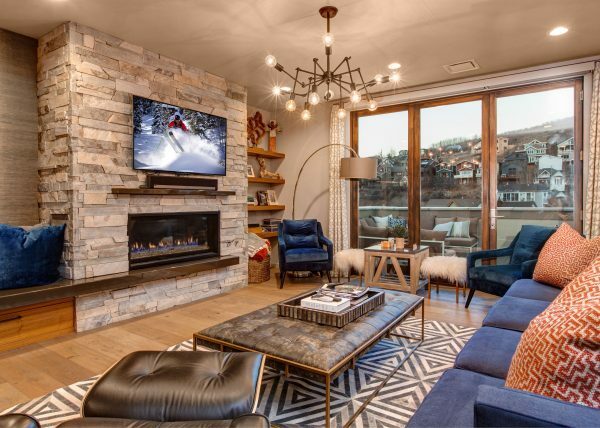 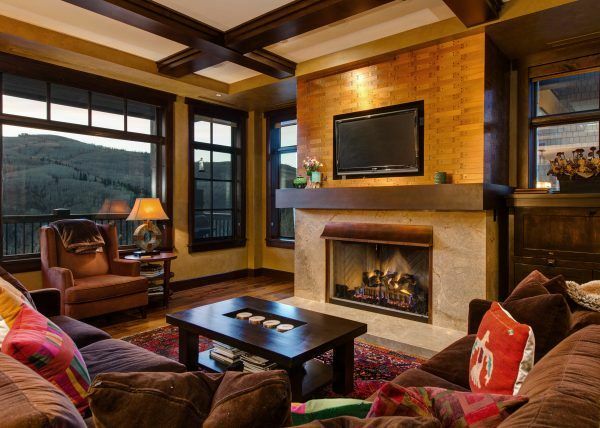 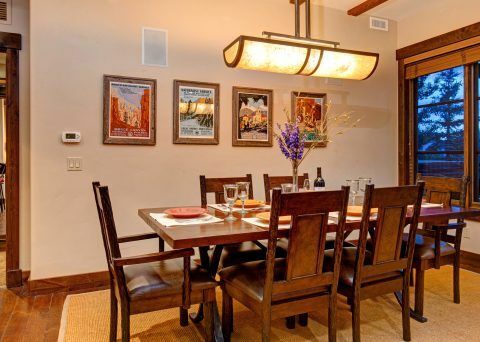 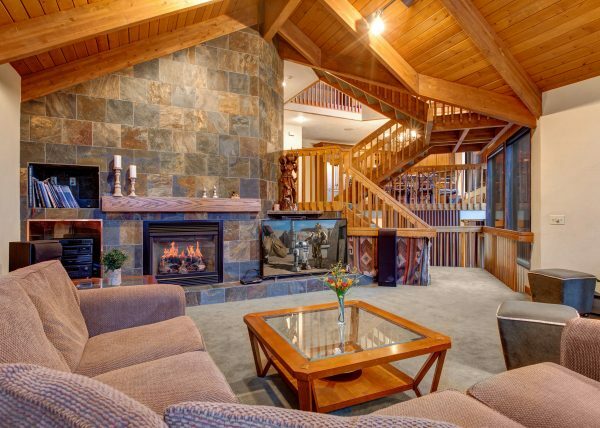 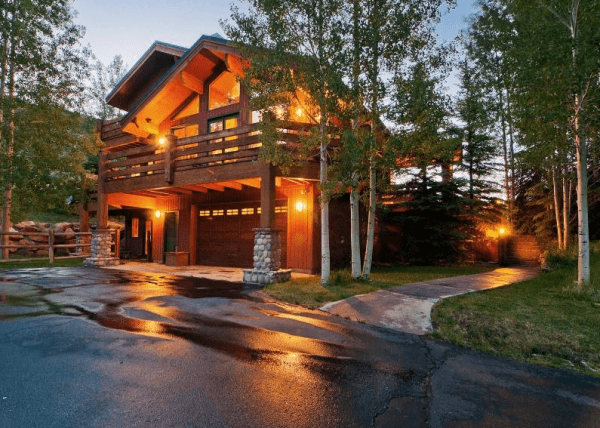 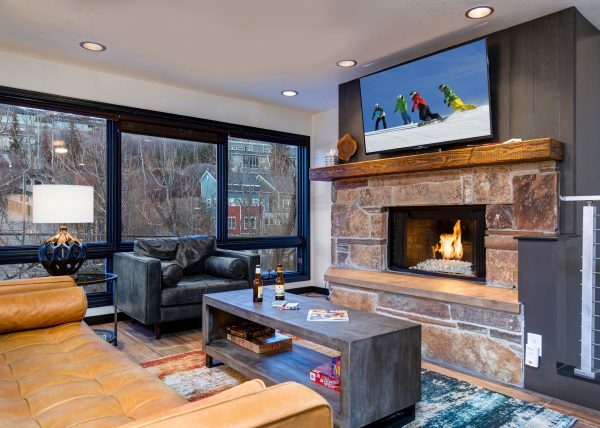 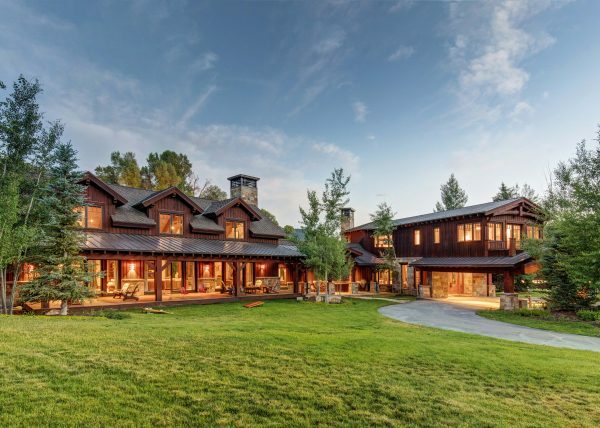 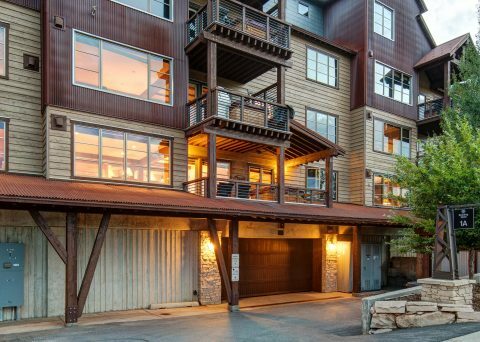 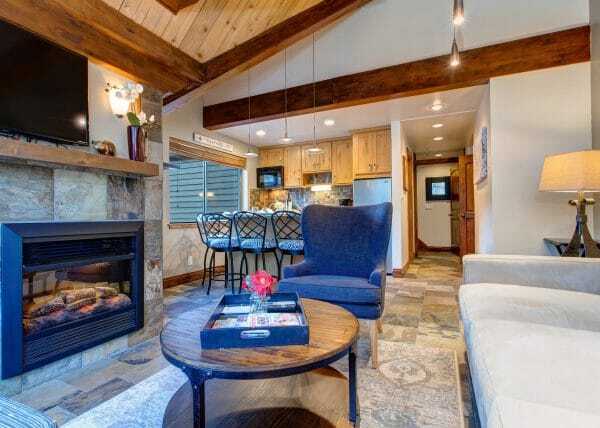 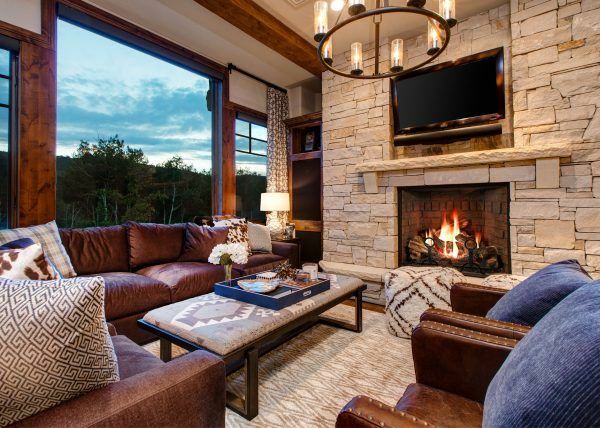 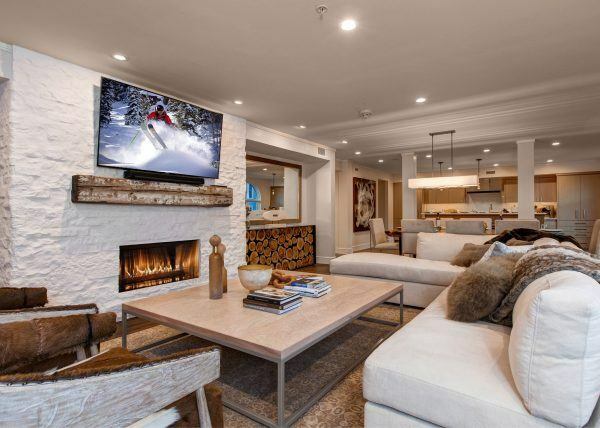 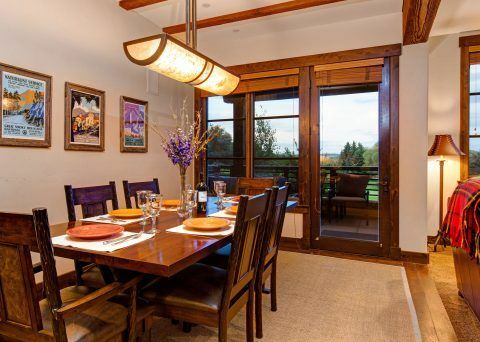 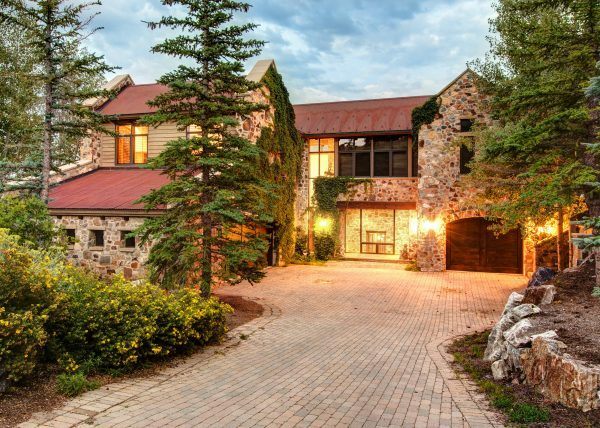 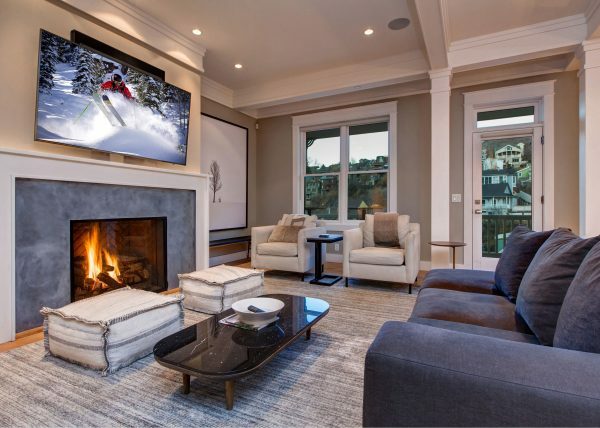 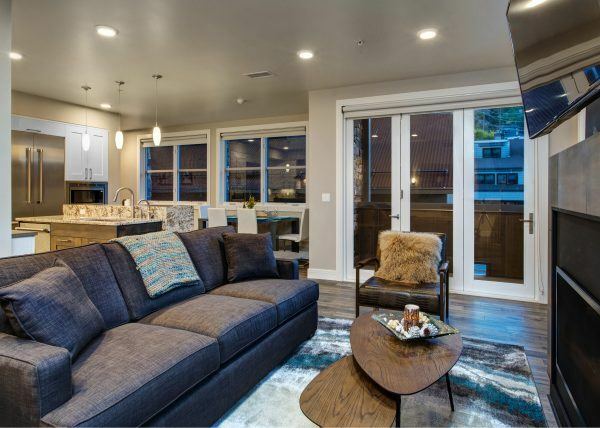 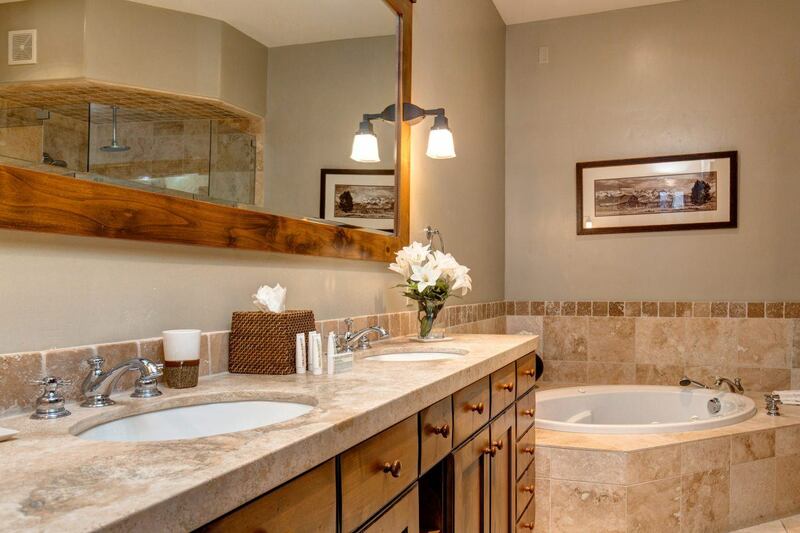 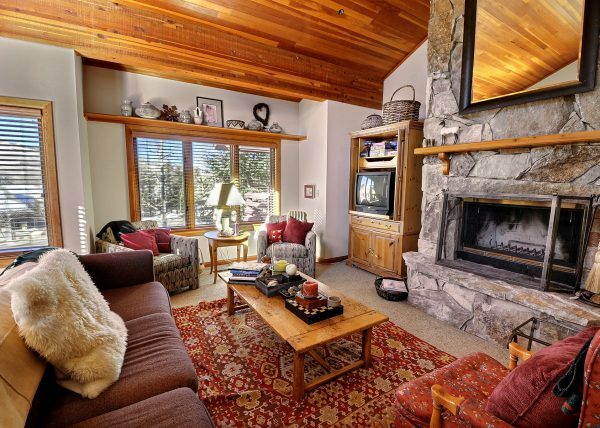 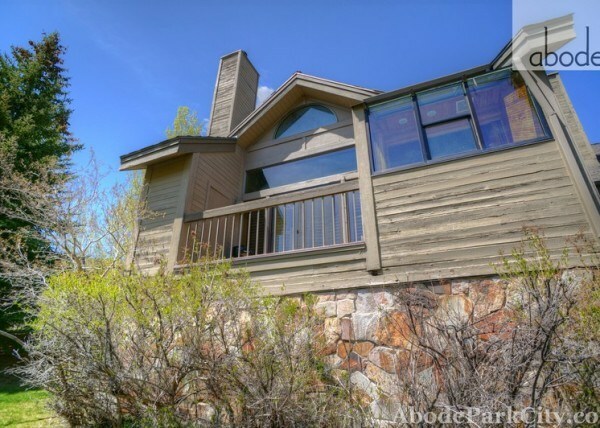 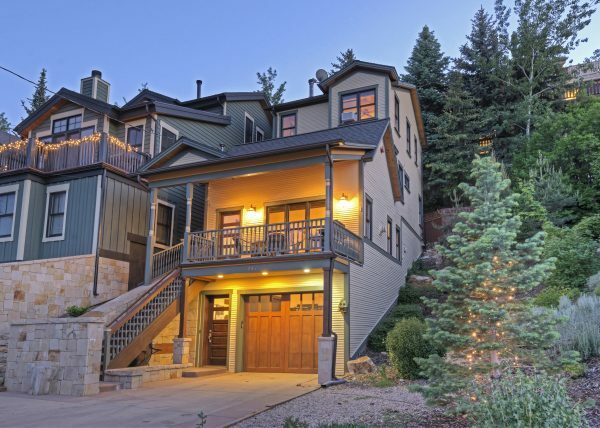 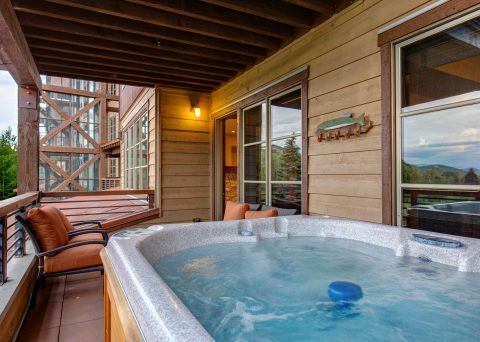 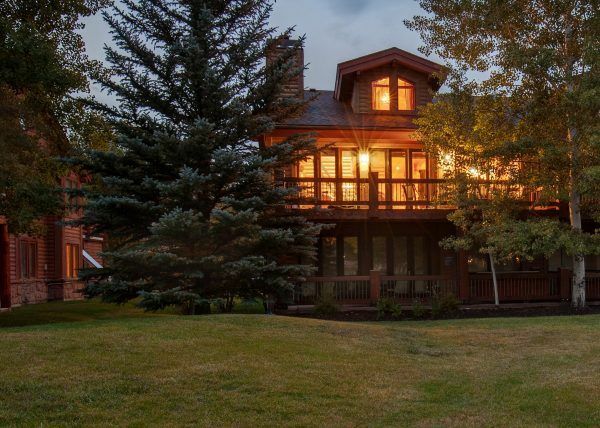 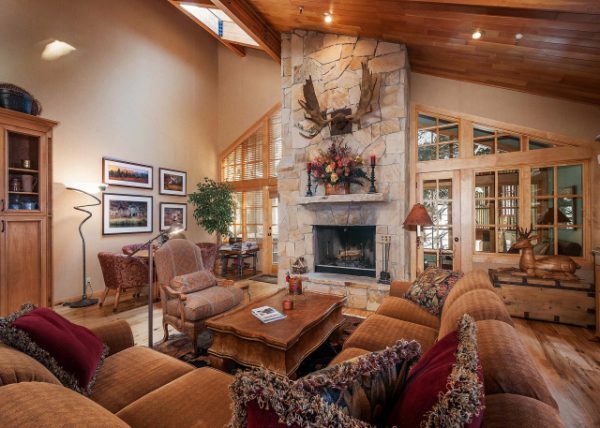 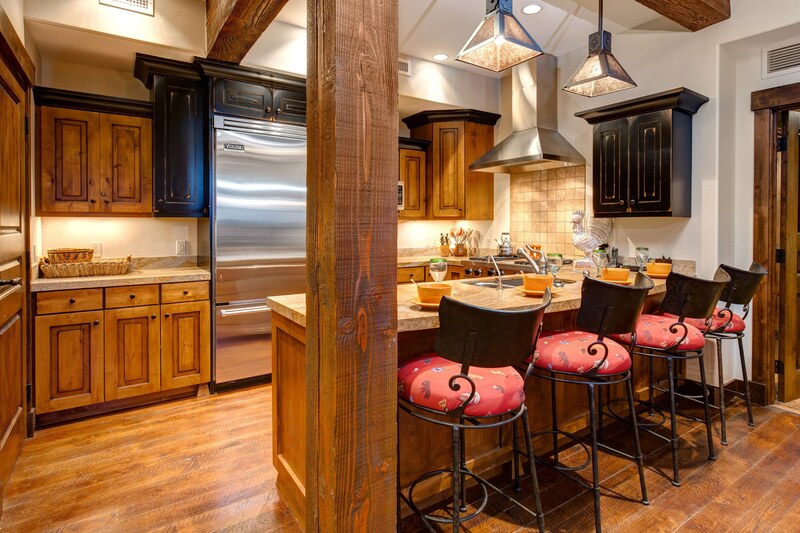 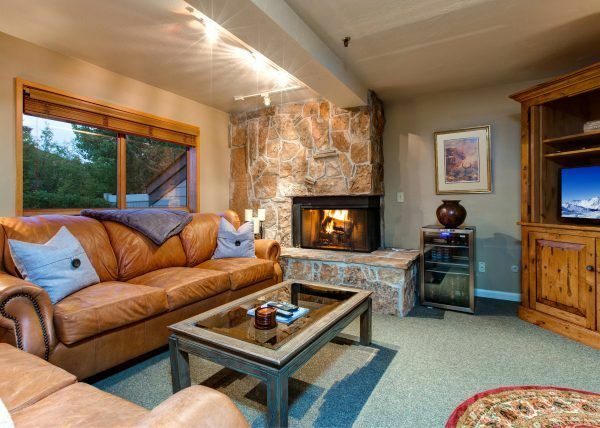 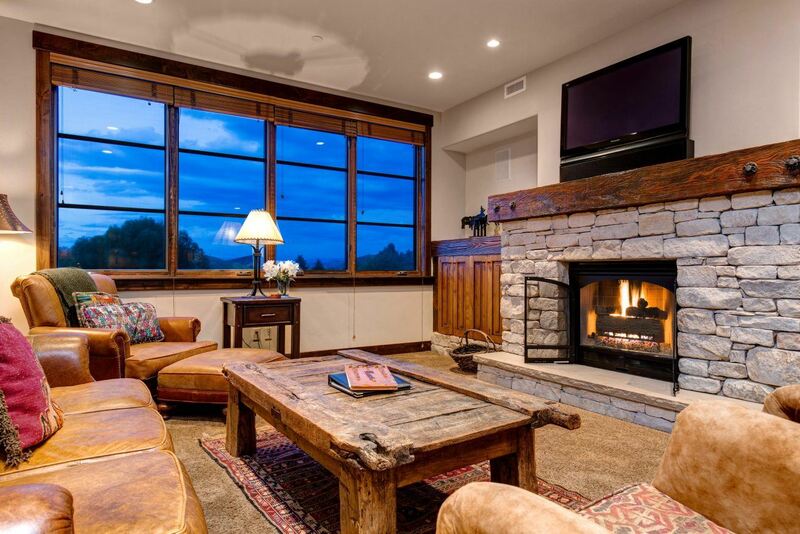 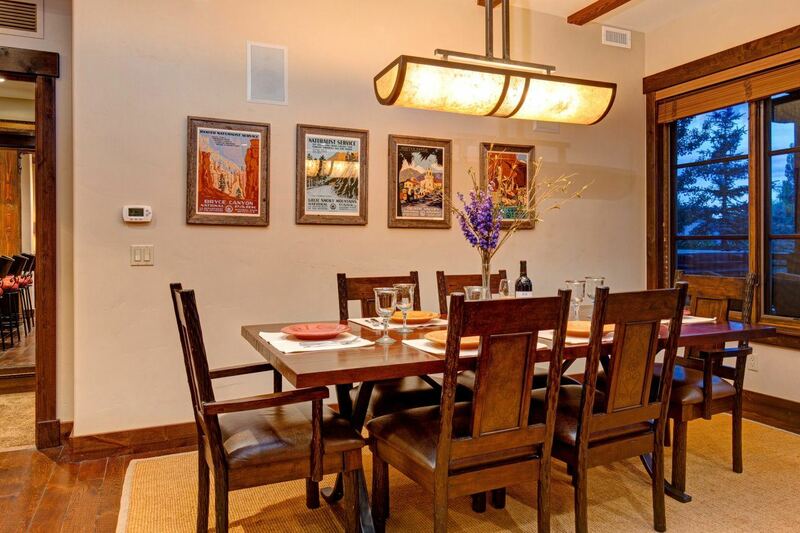 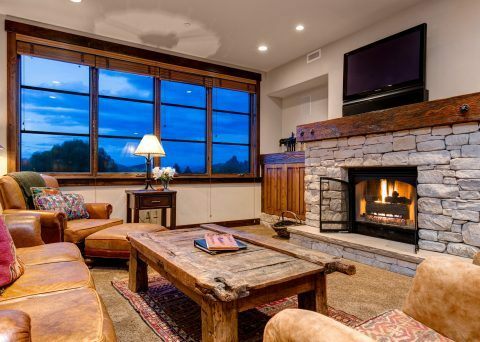 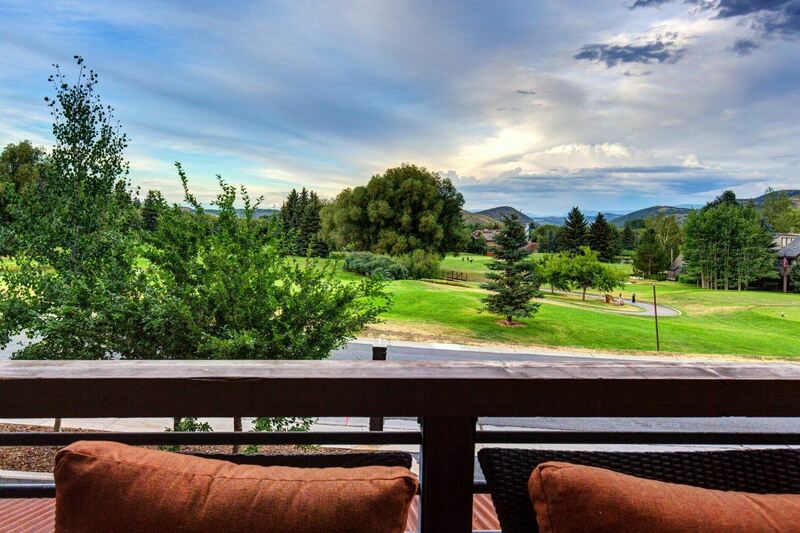 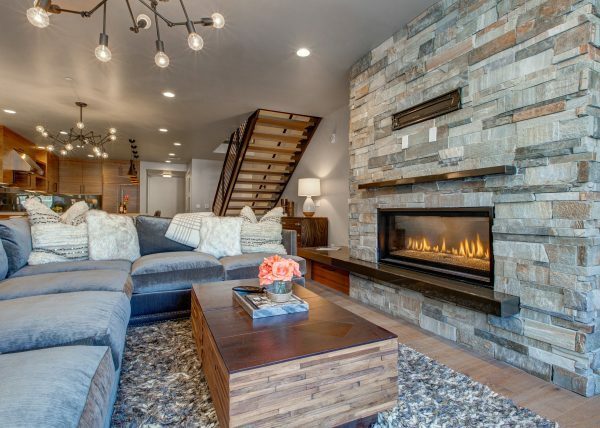 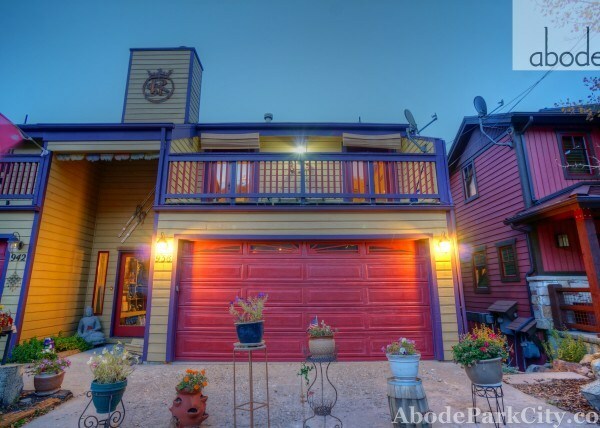 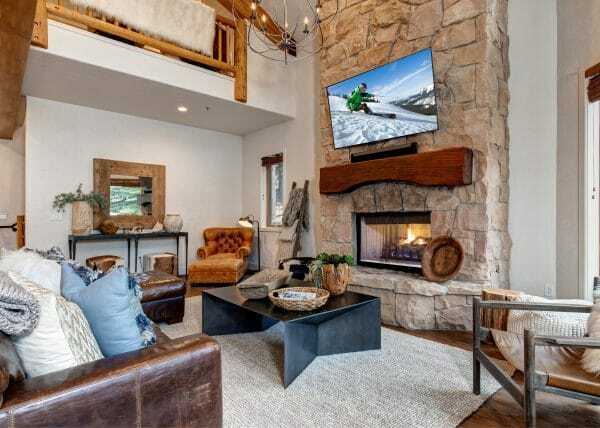 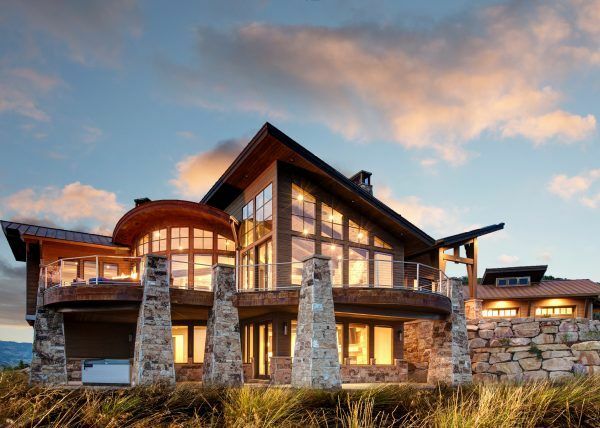 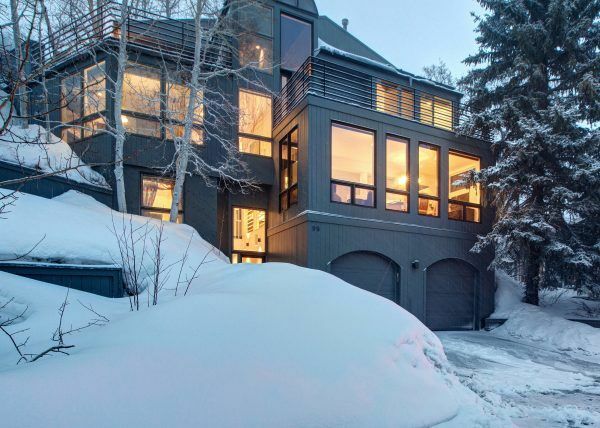 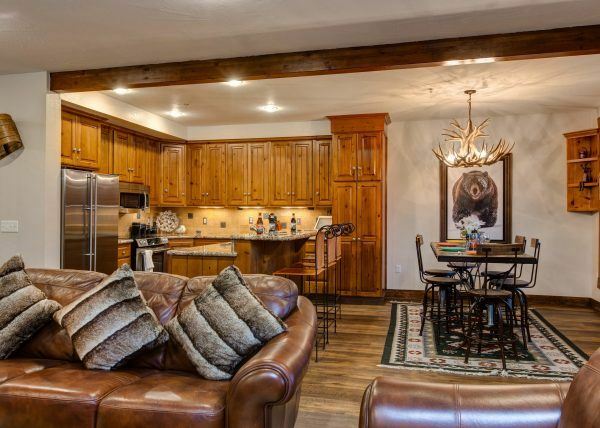 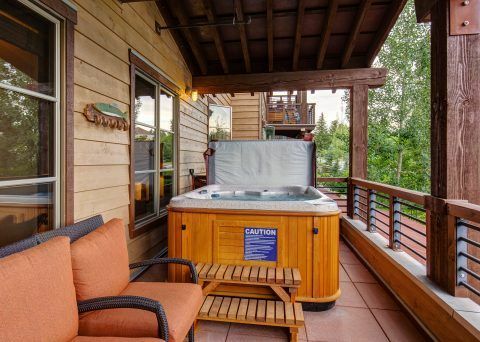 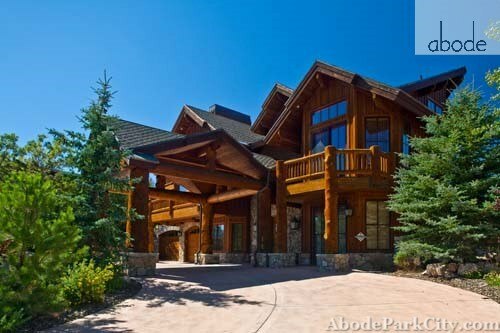 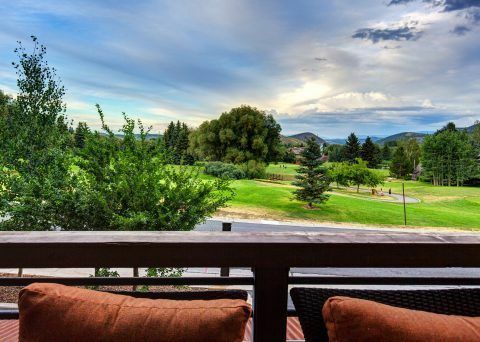 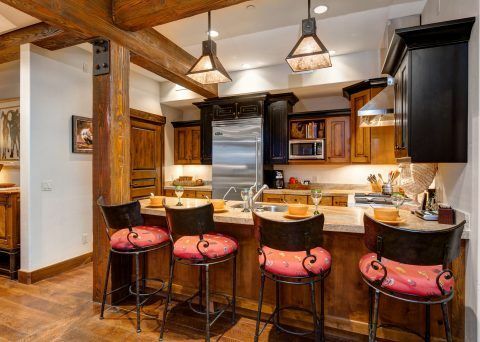 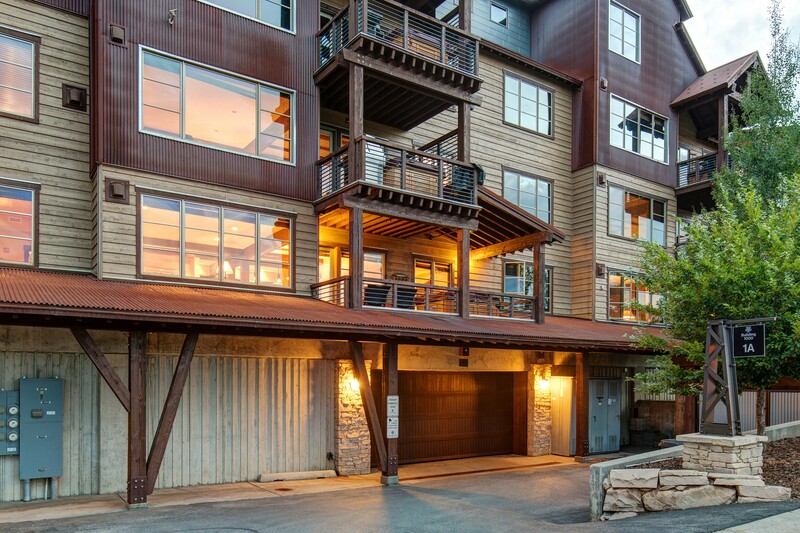 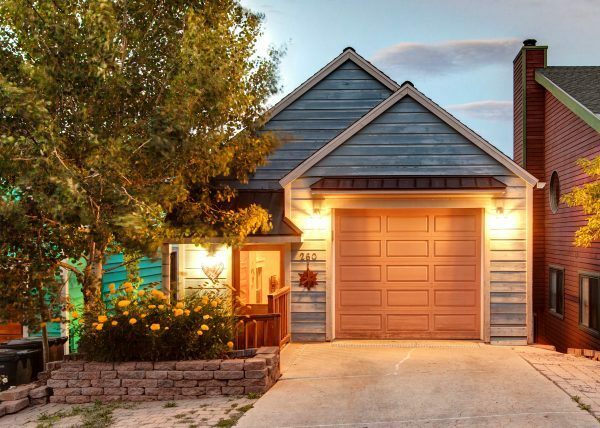 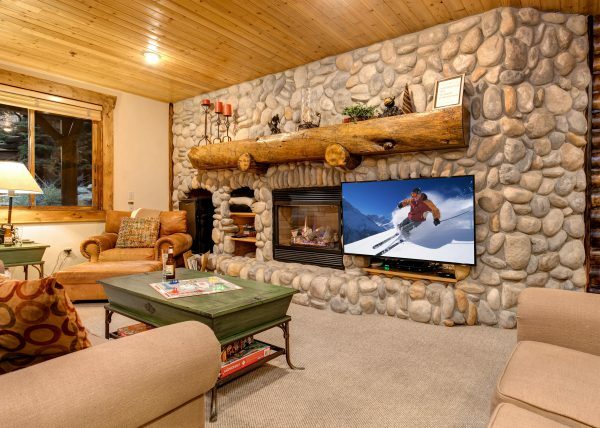 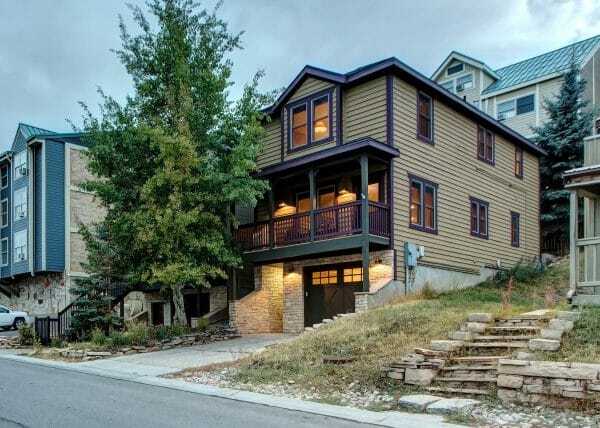 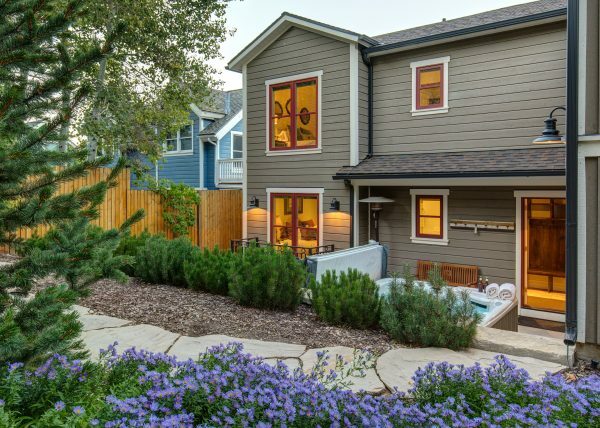 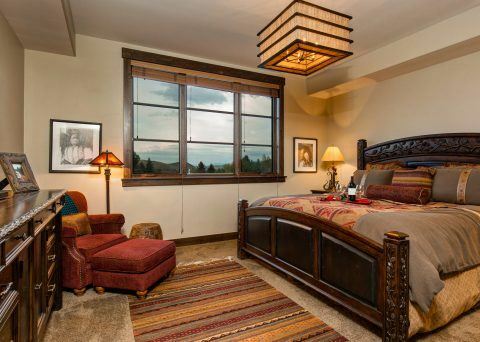 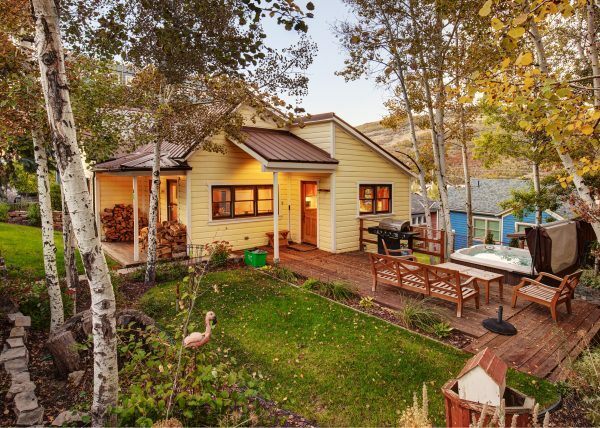 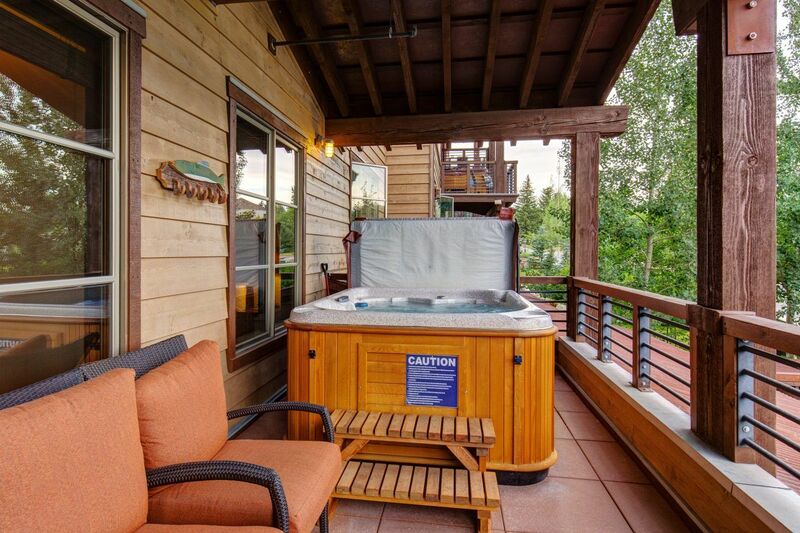 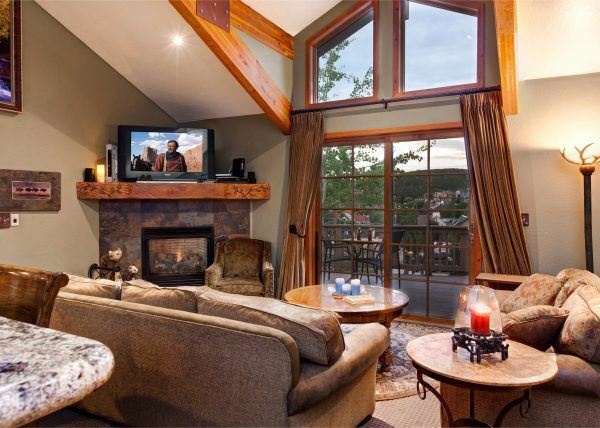 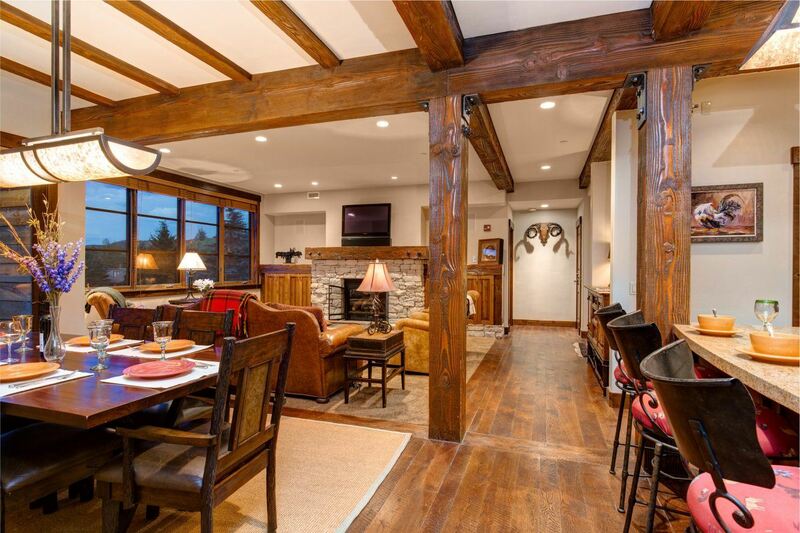 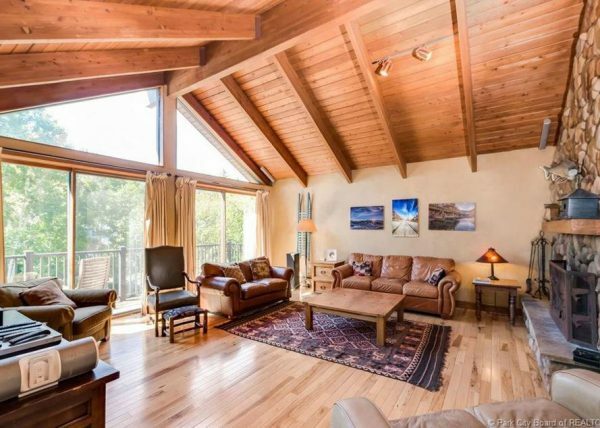 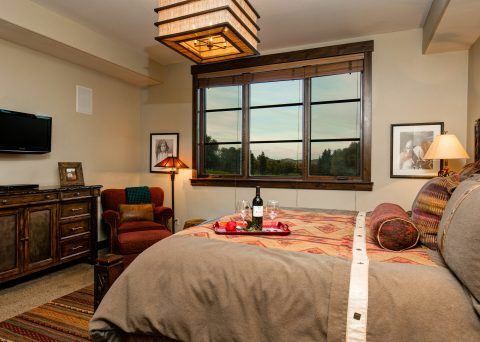 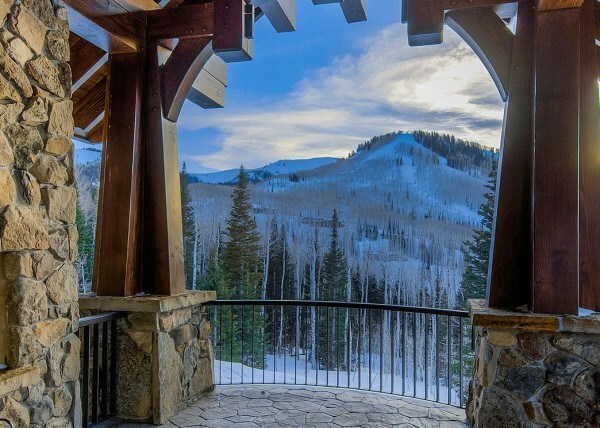 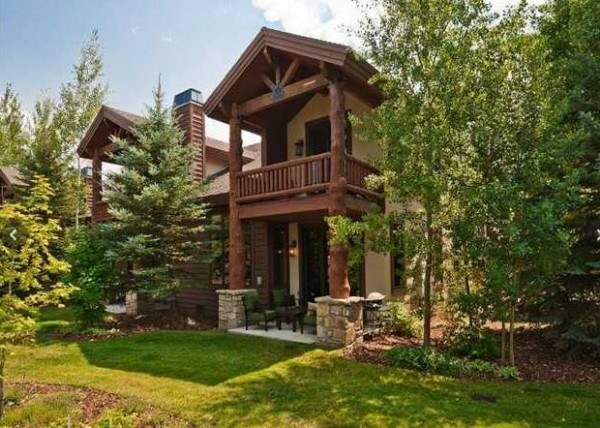 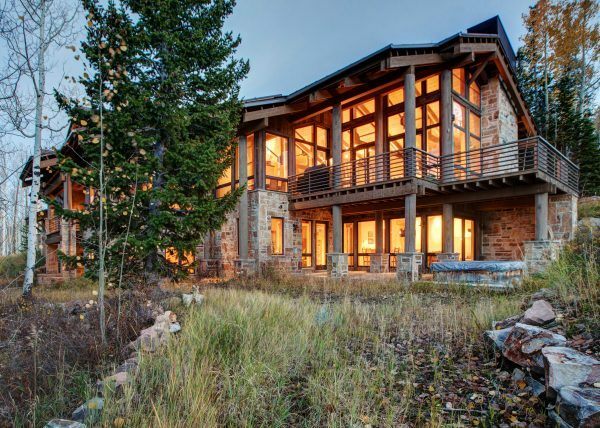 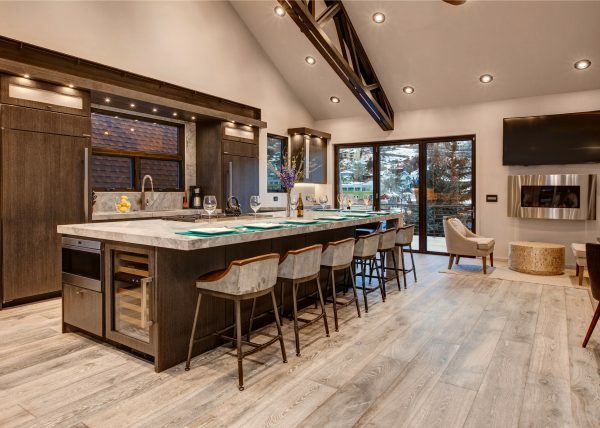 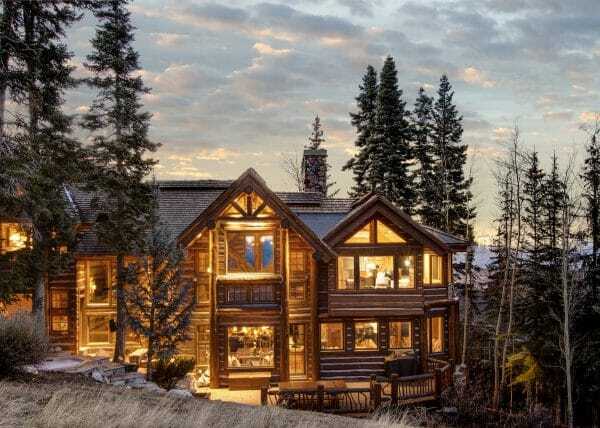 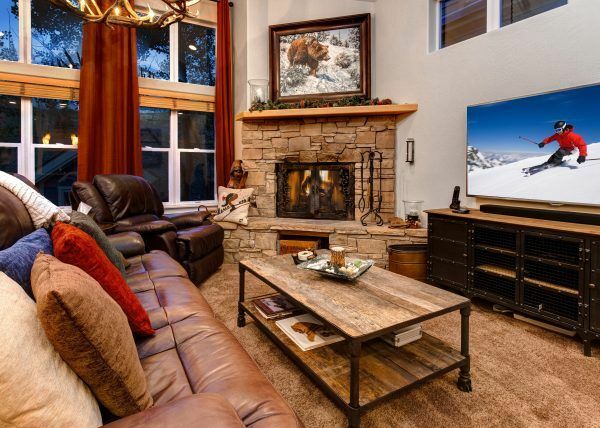 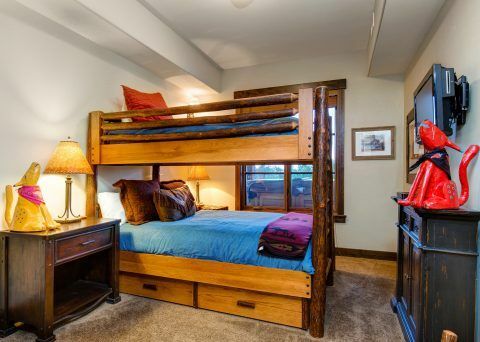 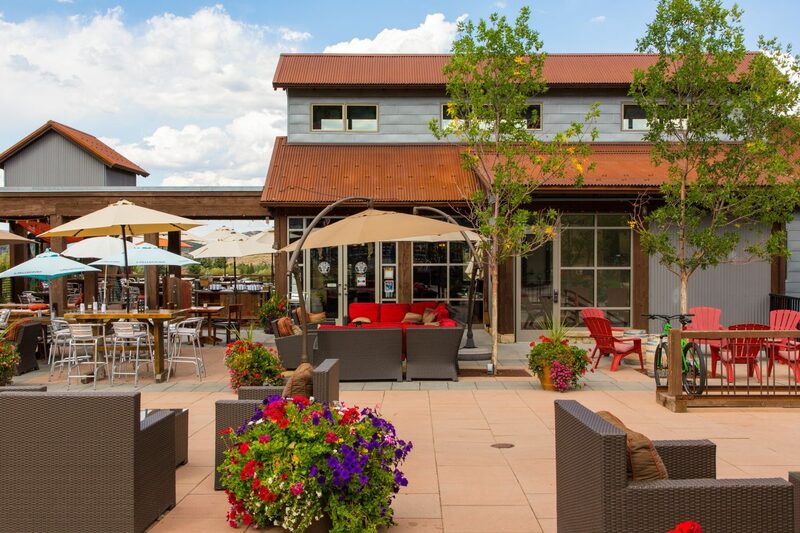 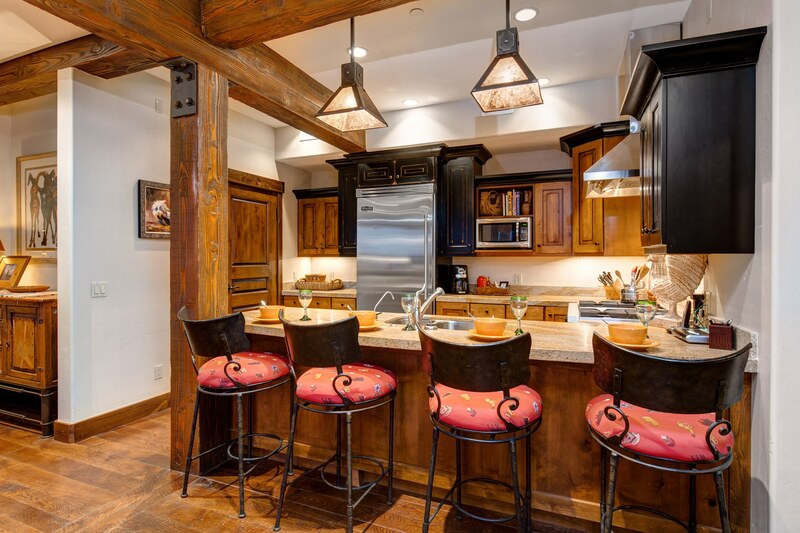 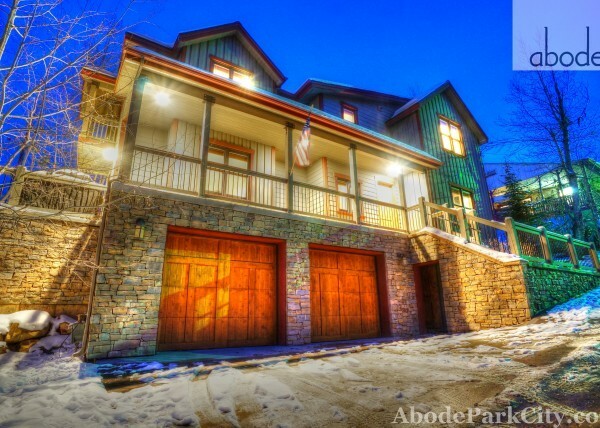 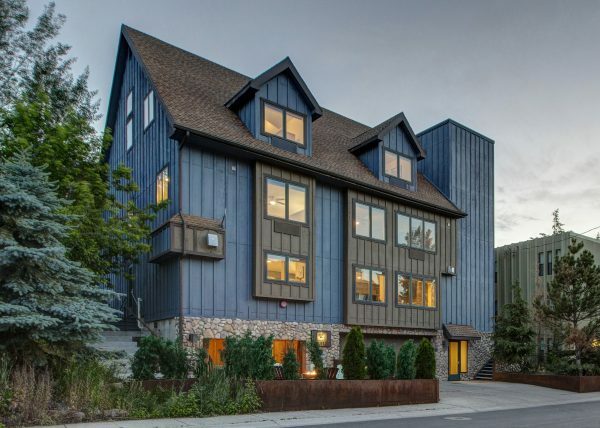 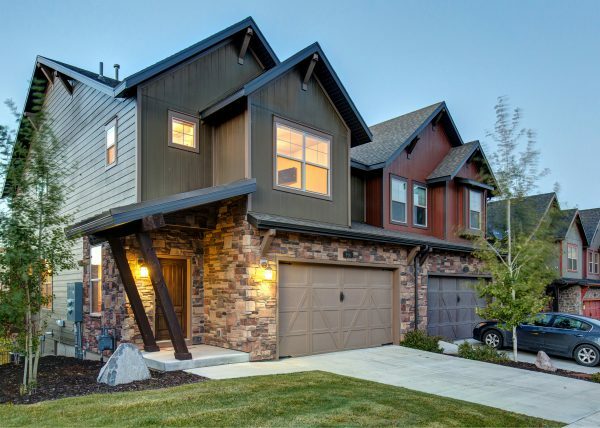 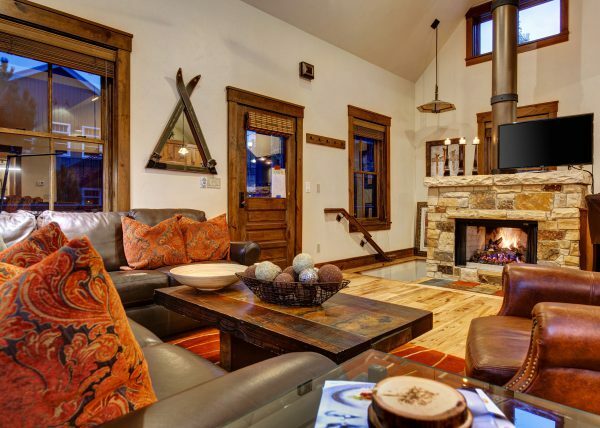 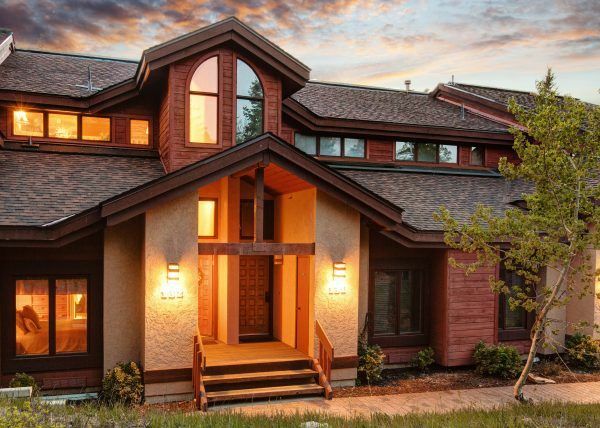 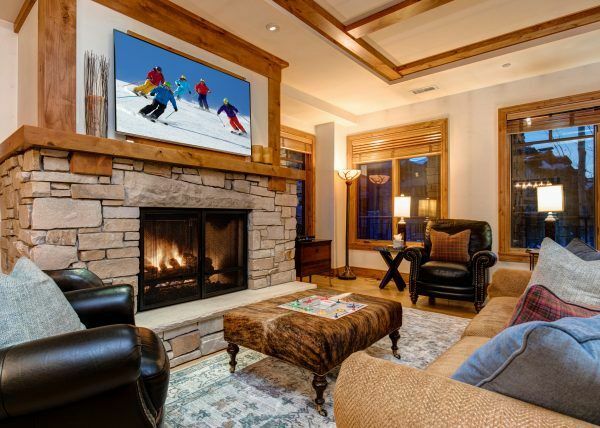 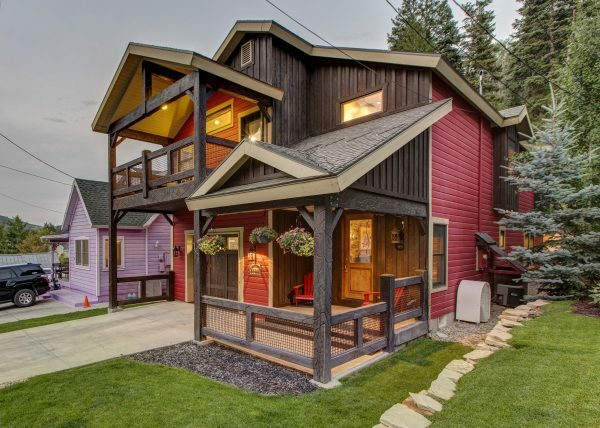 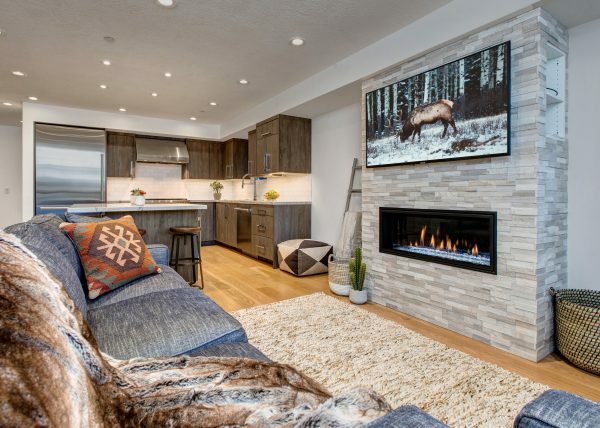 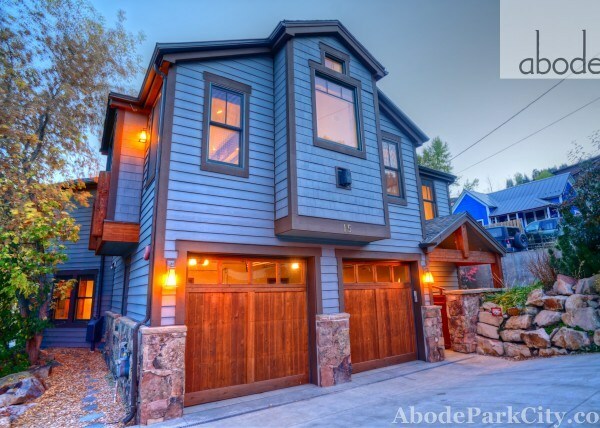 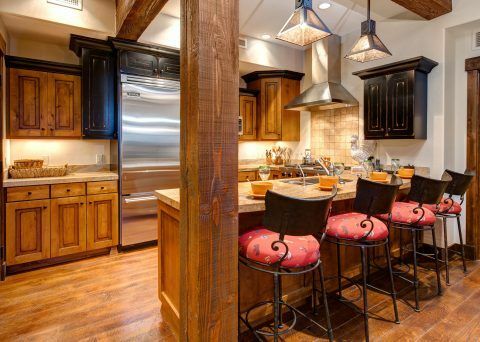 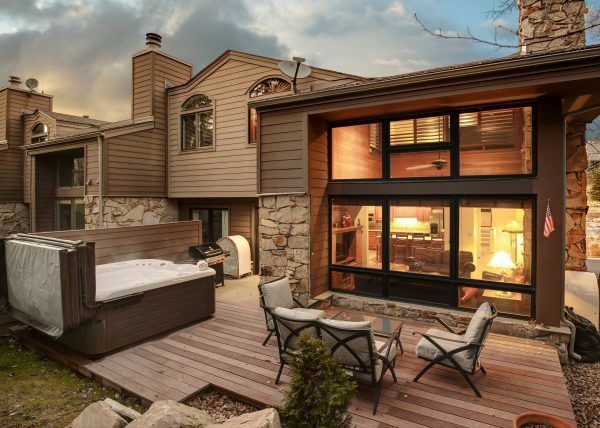 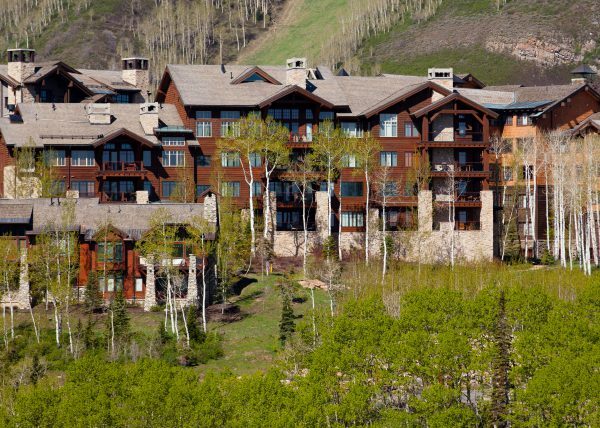 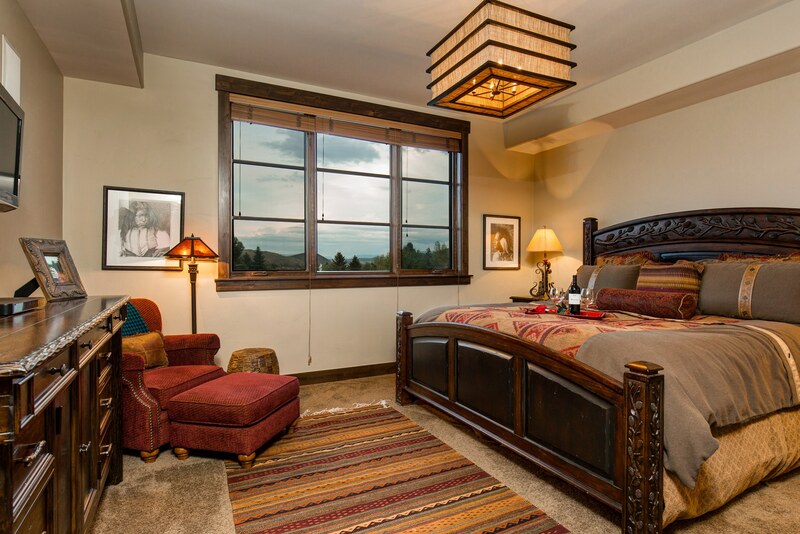 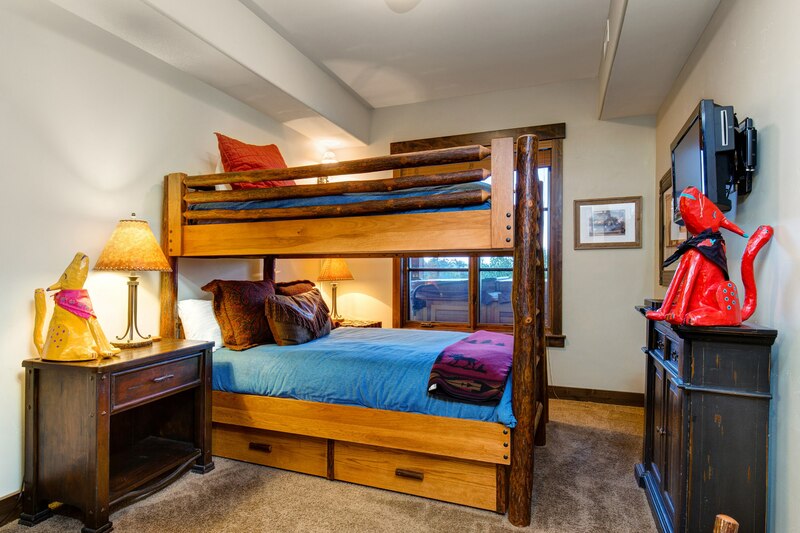 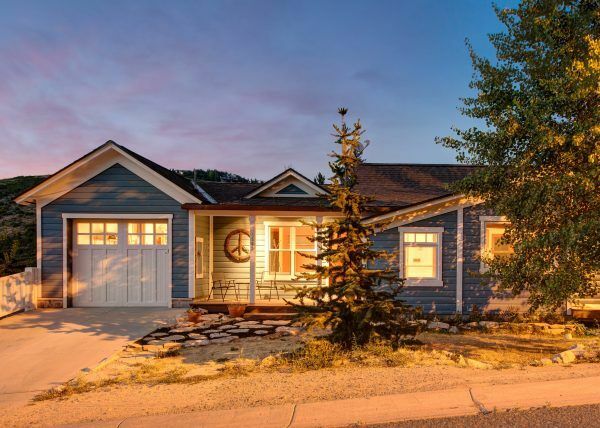 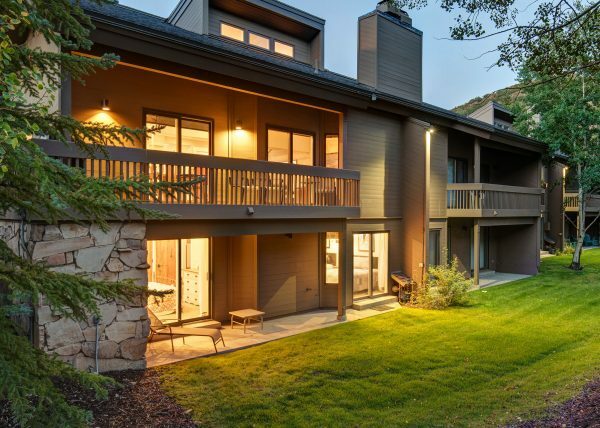 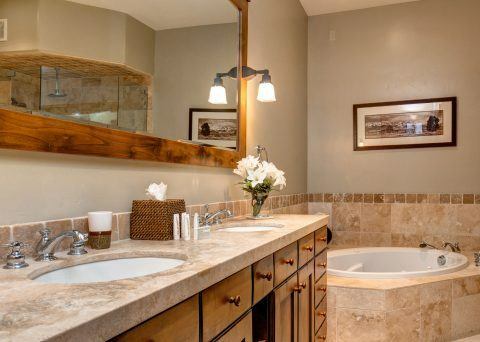 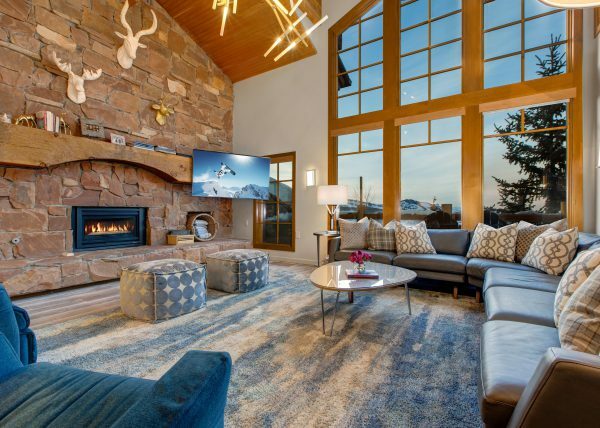 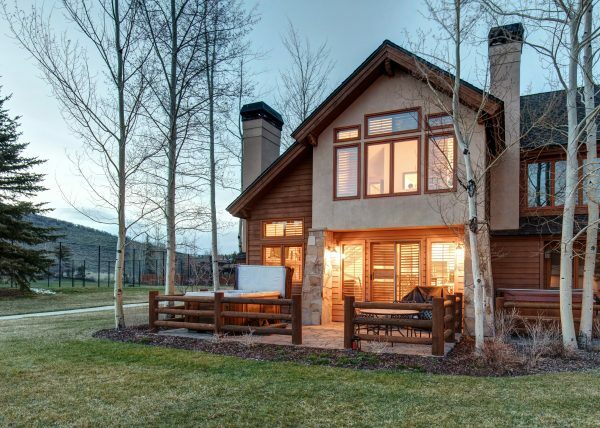 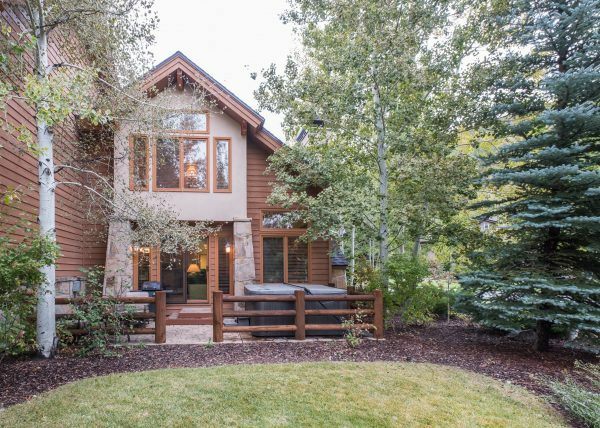 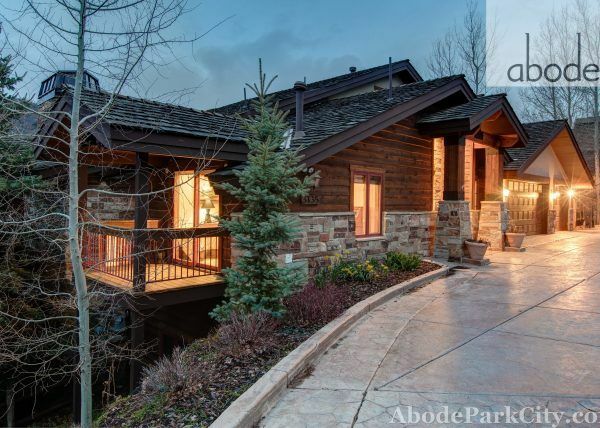 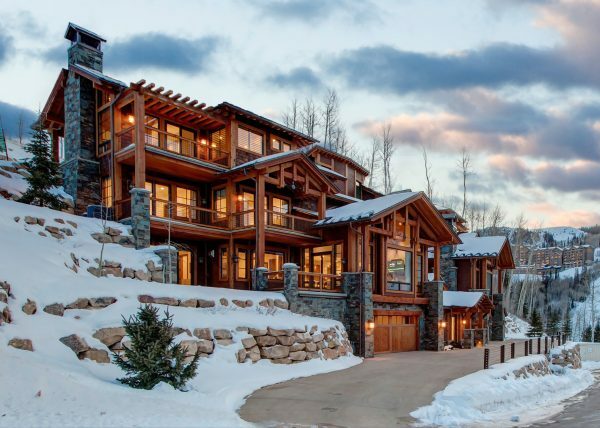 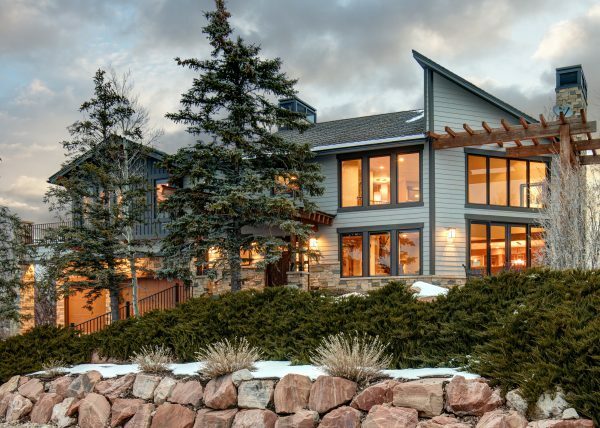 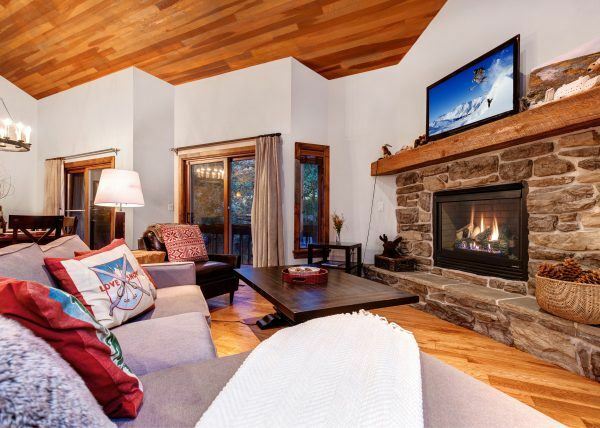 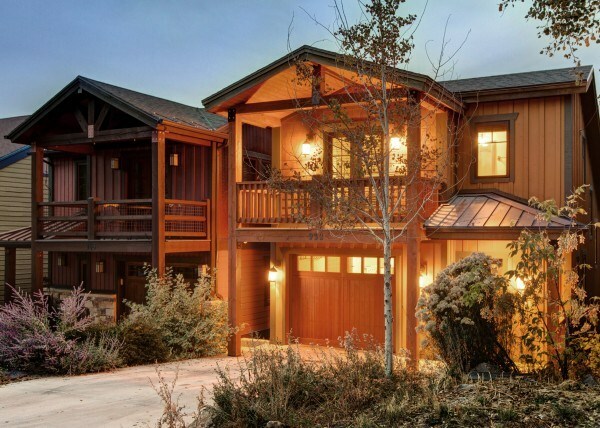 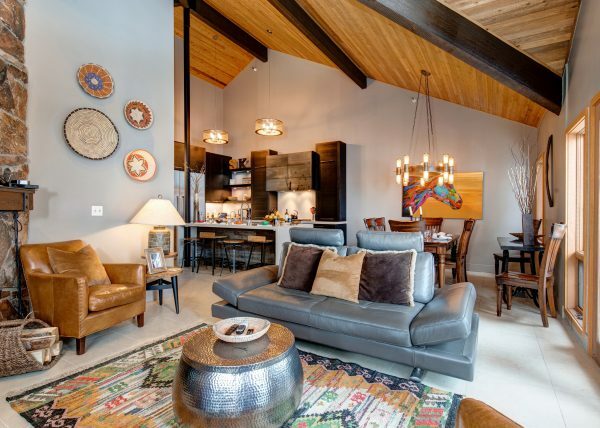 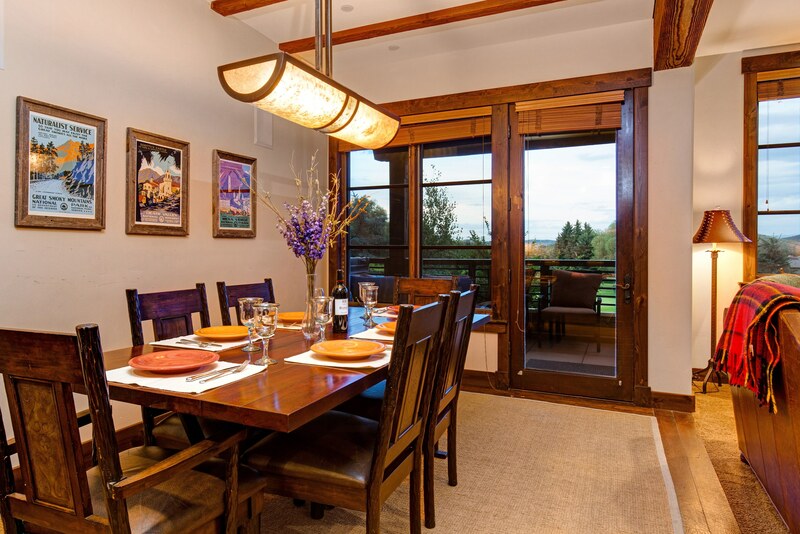 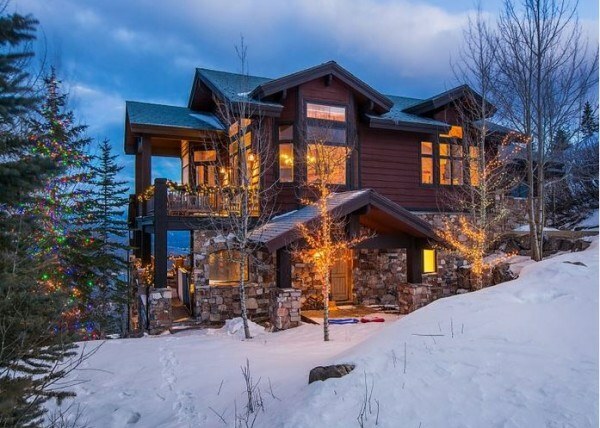 This ski-in ski-out property offers access to Park City Mountain Resort via the on-site Silver Star chairlift. 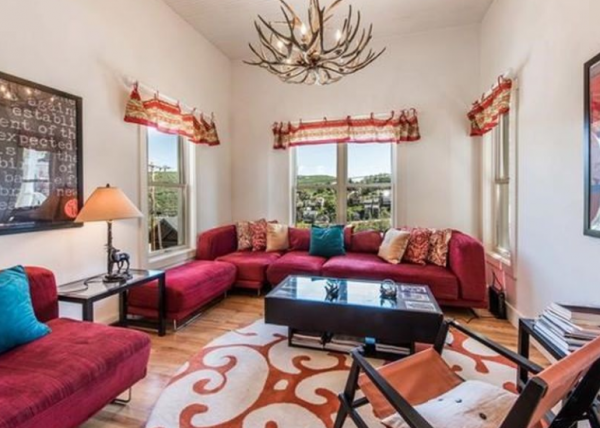 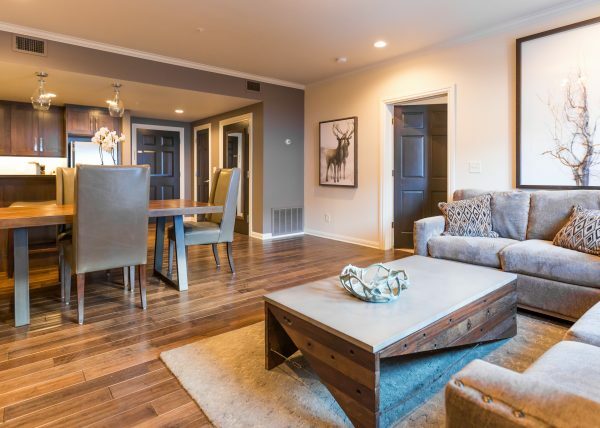 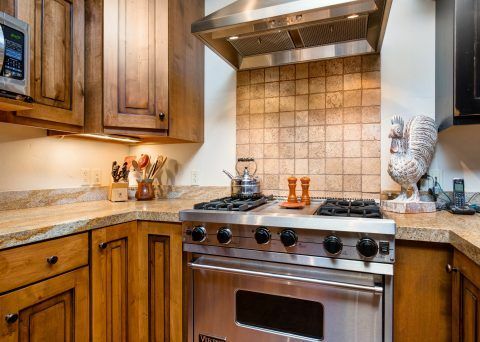 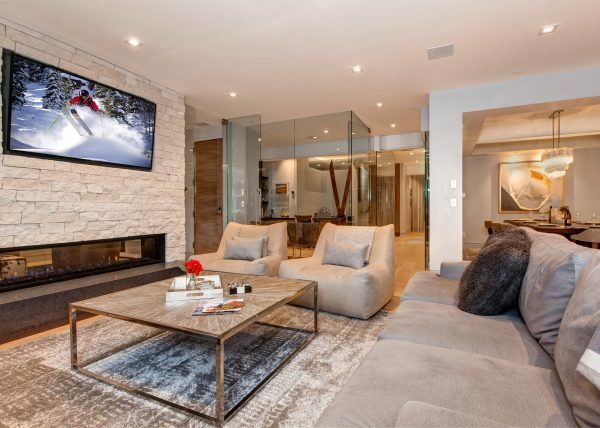 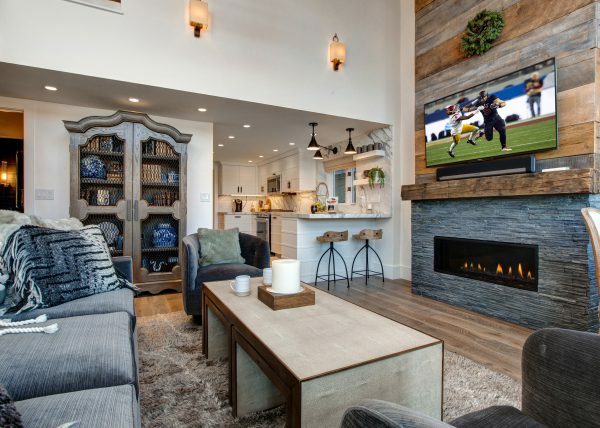 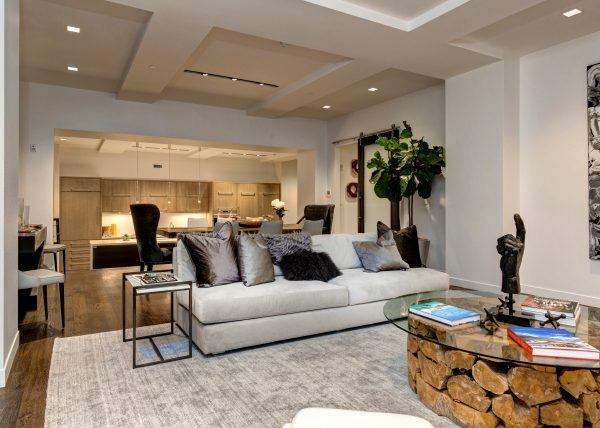 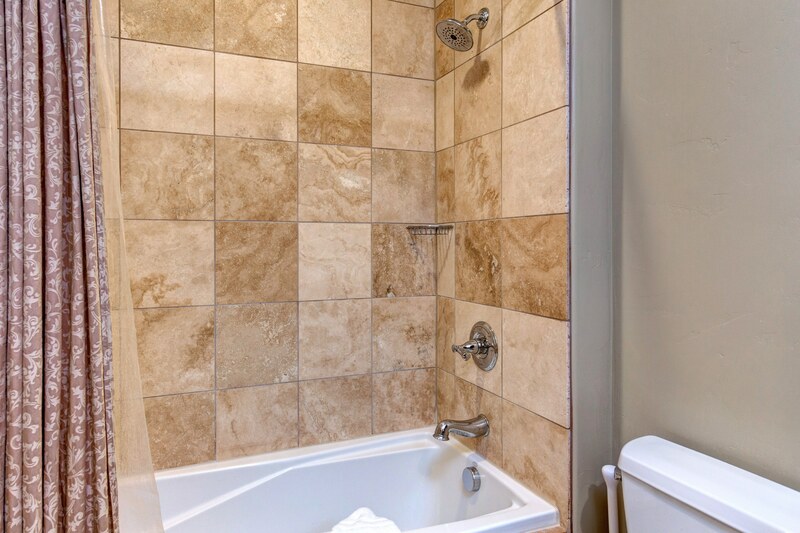 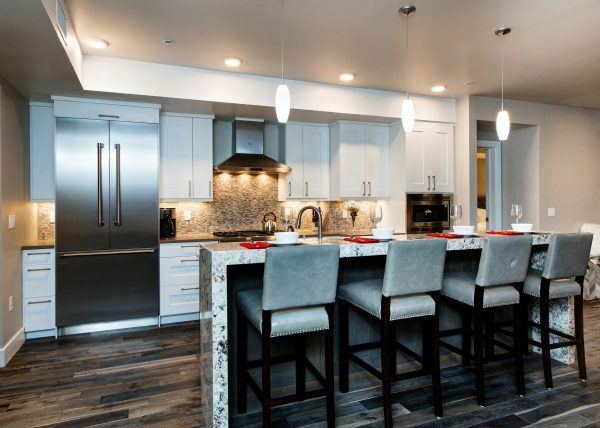 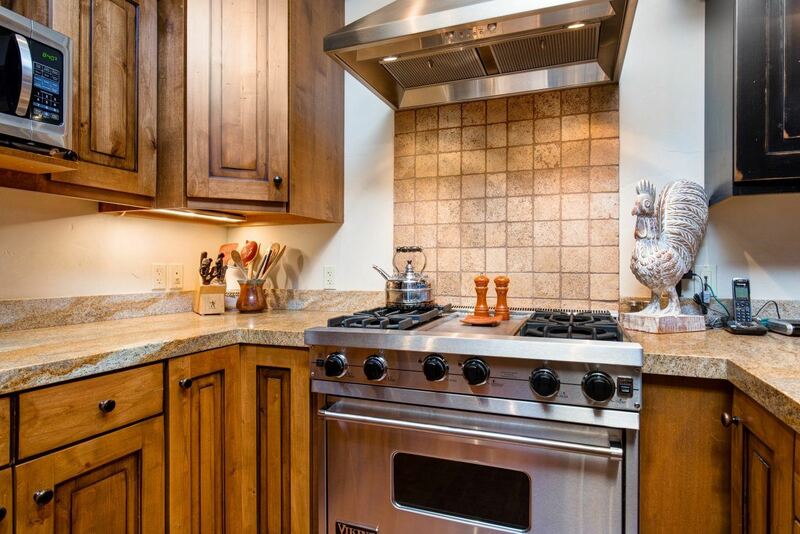 This 2-bedroom, 1,454 square foot condo features a gourmet kitchen with top-of-the-line appliances, Satellite TV and wireless Internet access. 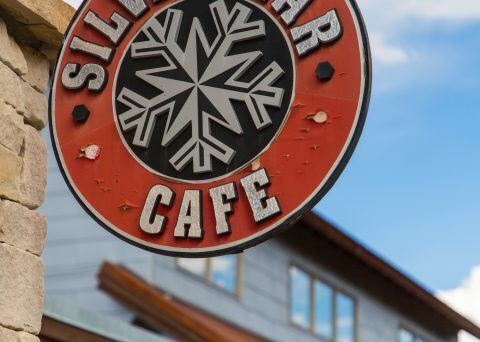 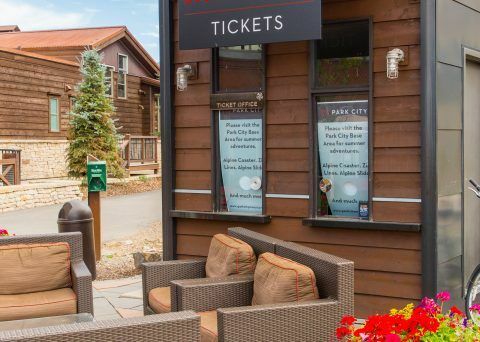 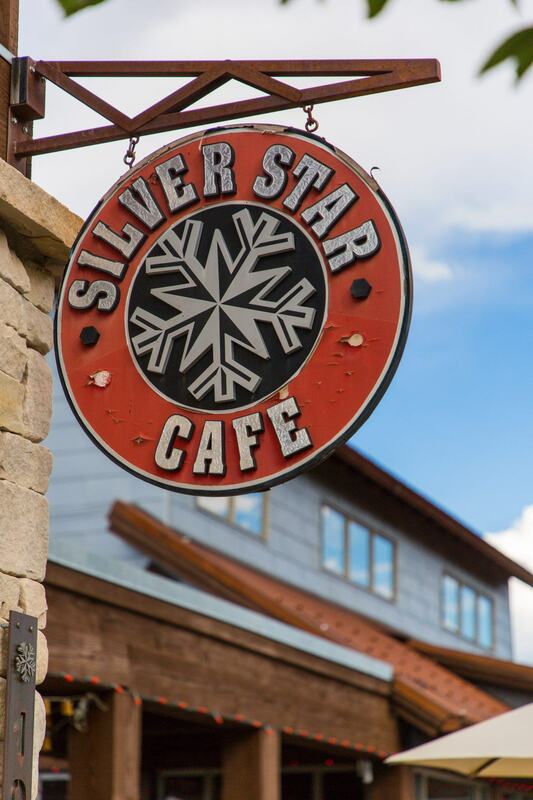 The Silver Star community offers a heated outdoor pool and hot tub, fitness center, on-site front desk and concierge staff, ski rental shop, on-site cafe, lift ticket window and heated underground parking. 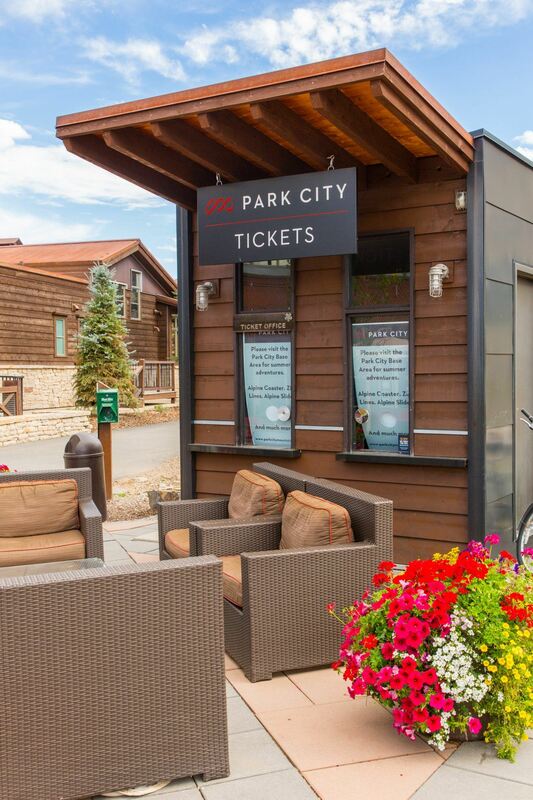 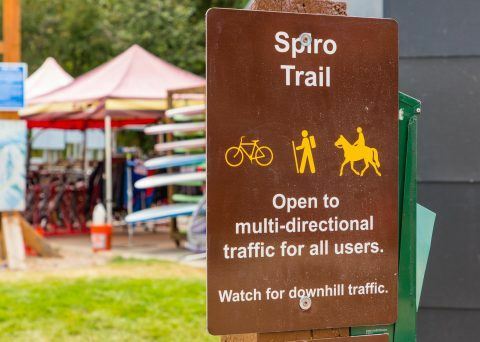 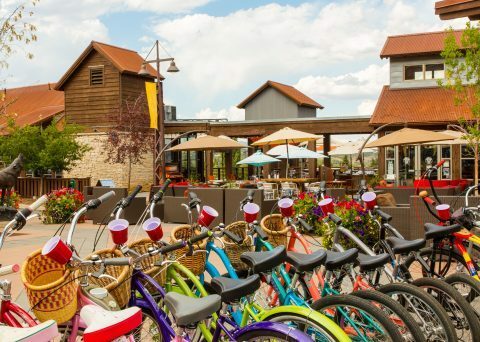 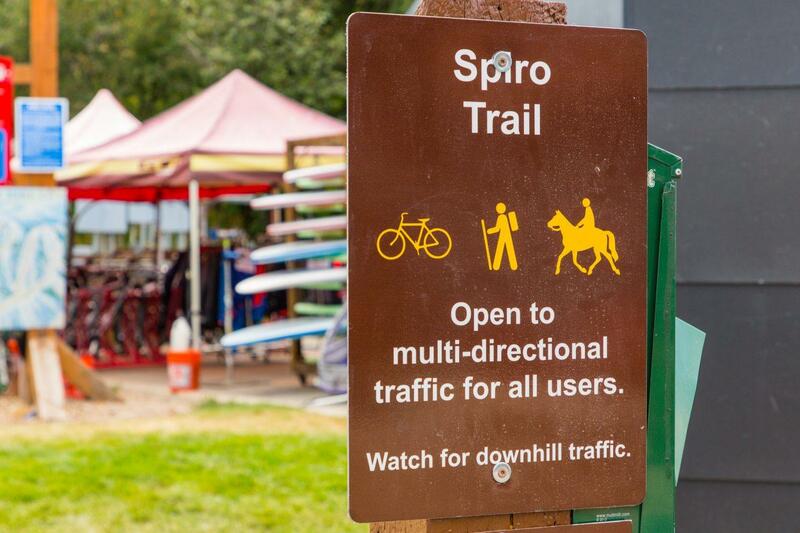 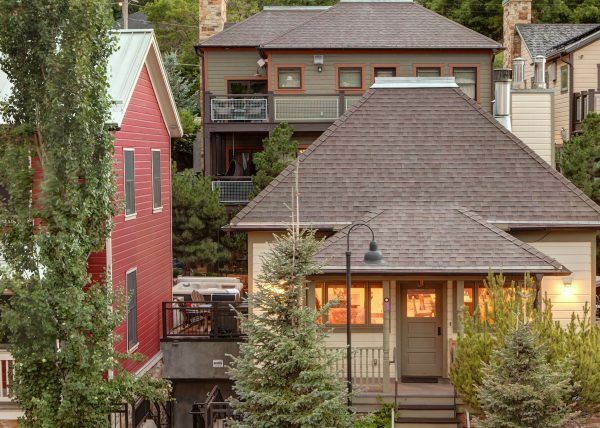 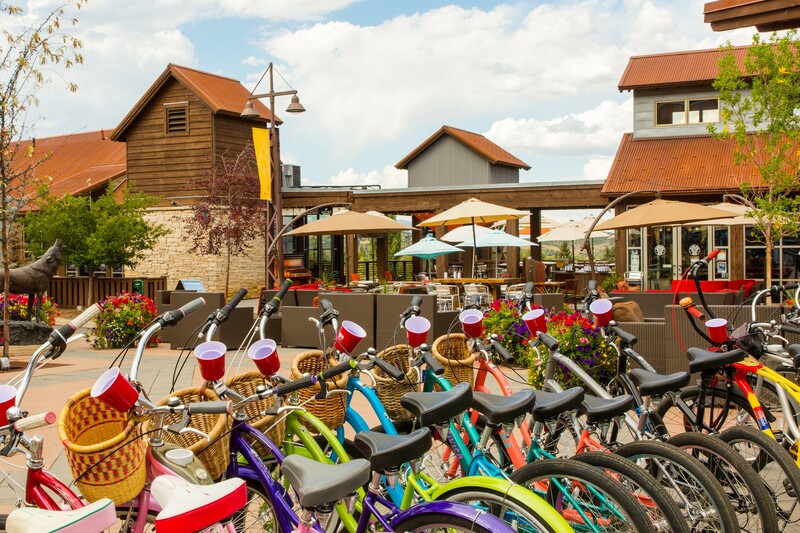 Main Street Park City is only a 5 minute drive away.